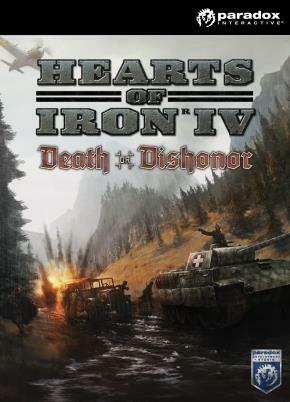 Death or Dishonor is a new Country Pack for Hearts of Iron IV, and expands upon players’ ability to experience history’s greatest. Death or Dishonor is a new Country Pack for Hearts of Iron IV, and expands upon players’ ability to experience history’s greatest conflict from any point of view. 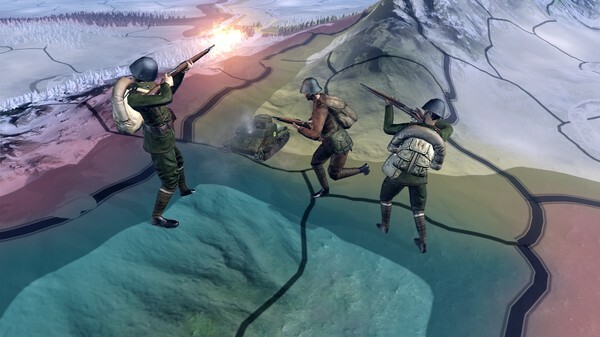 This new pack focuses on the countries caught between the Soviet Union and Nazi Germany during World War II — faced with the tough choices of starting a conflict with a global superpower, or compromising their ideals to strike a deal for their own survival. 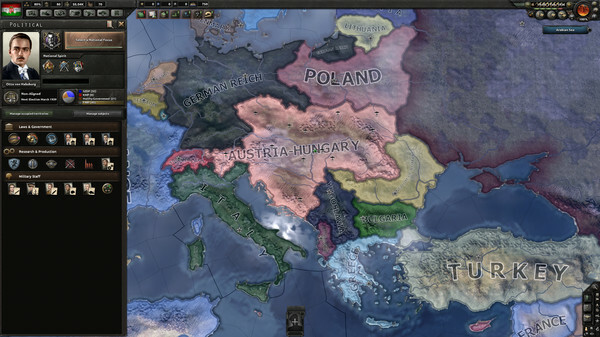 Including new National Focus Trees for Hungary, Romania, Czechoslovakia, and Yugoslavia, Death or Dishonor adds new unique events, nation-specific art and music, and much more, giving players all-new ways to experience — and change — the course of history.